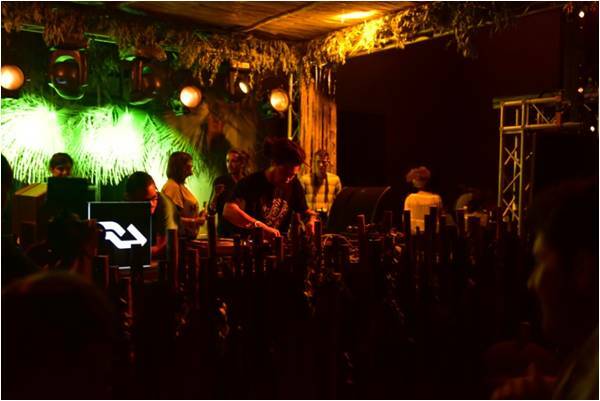 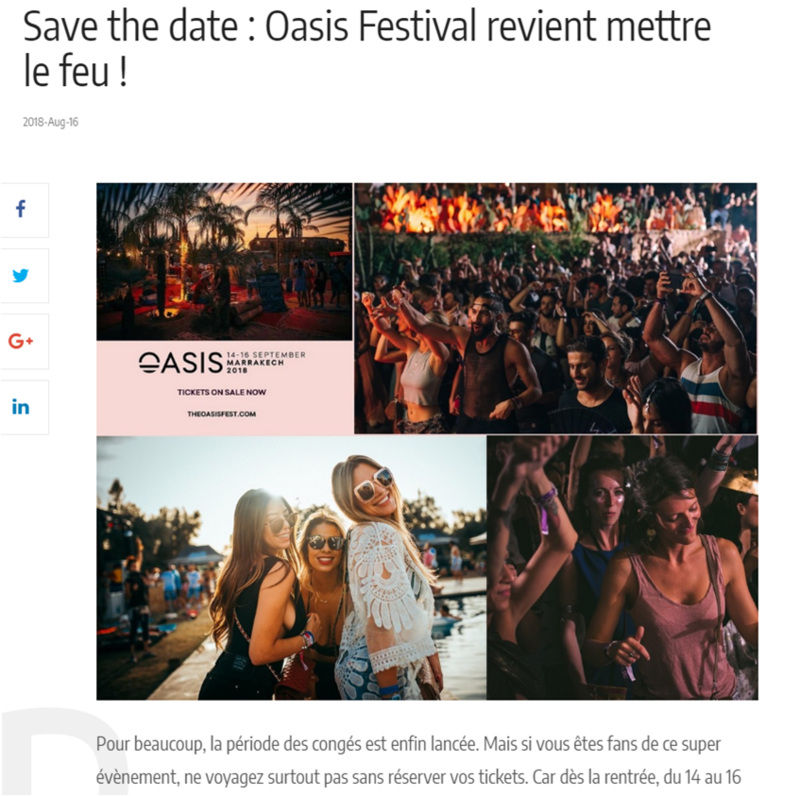 In September in Marrakech, the 4th Oasis festival has definitely kept all its promises, leaving its attendees with much higher expectations for next year. 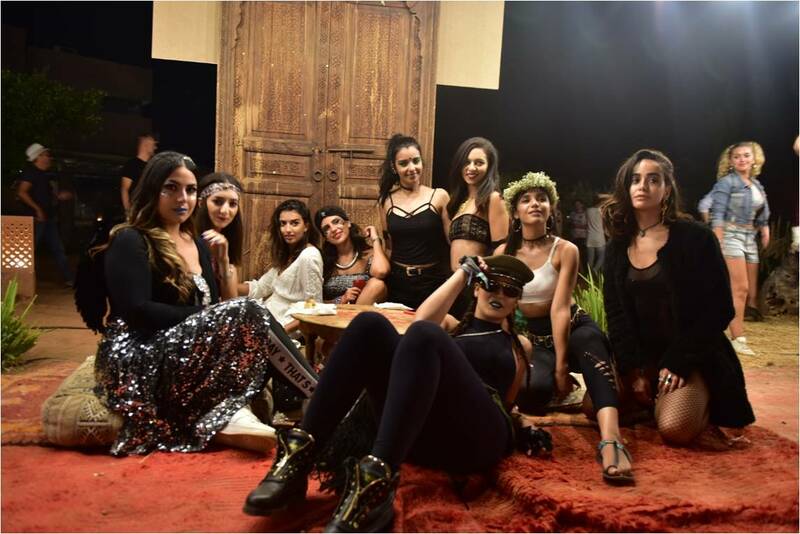 This big electronic music festival, also called the “Moroccan Coachella”, is a complete experience of creativity and discovery that includes other activities, such as yoga classes, live painting, massage sessions, spas, and pools. 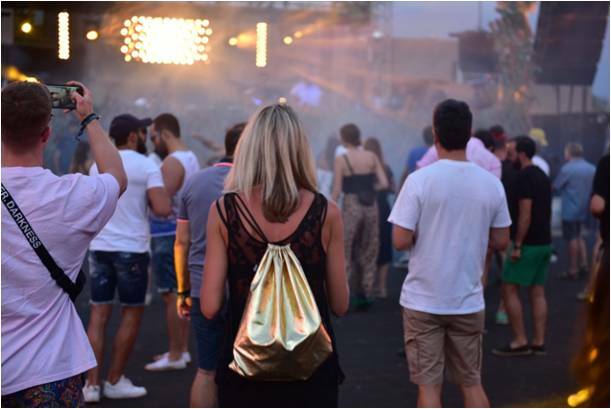 Five thousand festival-goers came from all around the world to experience the event and Grazia was the Major Media Partner to cover the storytelling about all the happenings also giving the chance to win the entrance tickets to the festival and meeting influencers, musicians and the Grazia team.